Welcome to the Projects and Facility Operations Committee page. This committee regularly meets on the last Wednesday of each month beginning at 3:00 pm in the Water Resource Center conference room located at 500 Clearwater Lane. Information concerning the committee will be posted here. 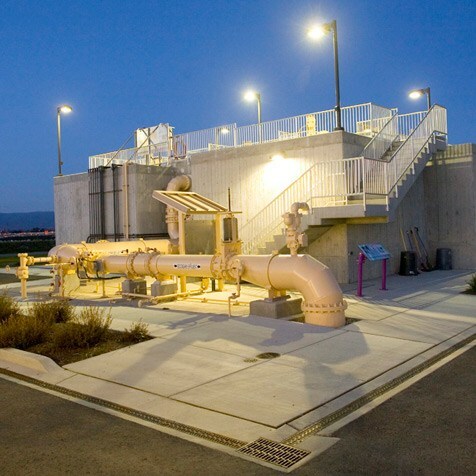 The Projects and Facility Operations Committee serves to advise the Board and Staff of the Pajaro Valley Water Management Agency on projects and programs of water supply, quality and operations related to Basin Management Plan facilities. The Committee also serves to communicate issues and concerns regarding water quality and project operations between PV Water, landowners and growers within the PV Water service area.